Yes, I have and aside from one disgruntled user who apparently used drives that weren't NAS class I didn't see too much cause for concern. They do have telephone support and my blind interactions with Matt on Tech Support were excellent - super helpful guy. I have forwarded your comment to ioSafe though for further comments. Click here to see my query where I only saw 4.5 or greater reviews. We take feedback from our end users very seriously and work extremely hard to correct any issues. As I mention in the Amazon reply to the customer, our tech support people are very eager to be helpful. After reaching out, I have yet to hear back from the reviewer but I'm still looking forward to helping. In general though, our reviews are 4.5 stars or better across our whole product line. 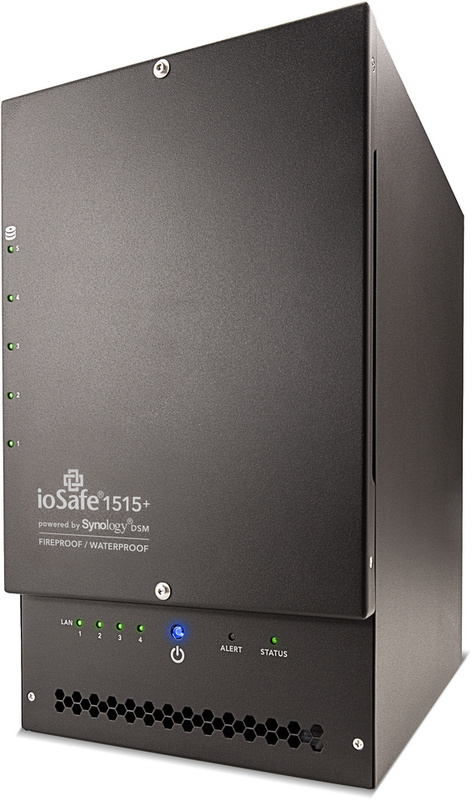 I just bought one an ioSafe 1515+ based on your recommendation. Maybe your 1515+ is a lot quieter than mine, but I have to strongly disagree with your comments about the noise level for this device being typical for a computer of 10–15 years ago. I've used ioSafe products for years. This is the first time I've ever seriously considered returning any product within the first day of use because of noise levels. The noise levels are way, way louder than any computer that I've encountered outside of a server room, and are actually loud even by server room standards. To give you some hard numbers, mine measures a whopping 66 dB A-weighted measured at the back of the unit, 54 dB A-weighted measured at 18 inches. 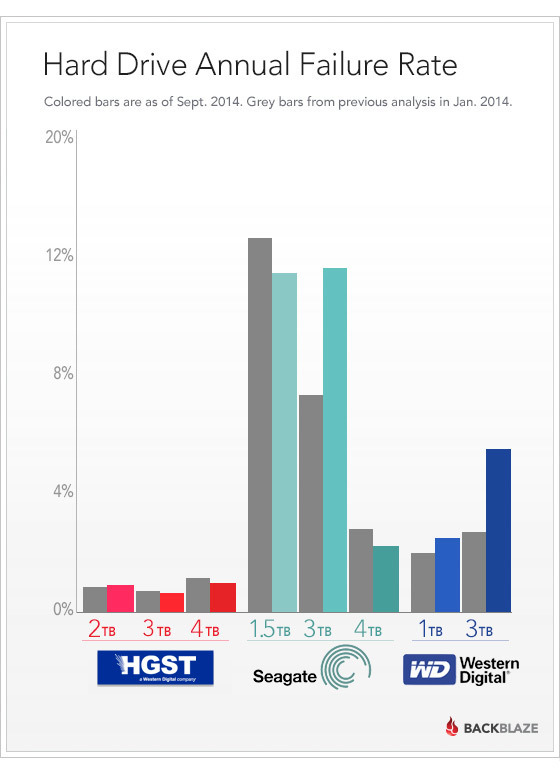 If my numbers are correct, that's roughly equivalent to two quad PowerMac G5s (2005) with their fans at full throttle. And that's with only a single hard drive in the machine, with the fans set to their "quiet" setting. Ahem. To put those numbers in perspective, in the EU, it would take just three of these devices in the same room (approx.) to put you above the threshold where your employer is required by law to make hearing protection available! Wondering how any modern piece of hardware could be so horribly loud, I decided to investigate further. Looking through the grille, mine contains a pair of Delta AFB1212VHE-F00 ($10 in quantities from DigiKey) fans. I did a Google search for that fan and found a post from 2005 where someone was complaining about how loud it was. So ten years ago, the fan that this device uses was considered objectionably loud when one fan was used in a computer. This box has two of them. Needless to say, I can't stand to be in the same room with it. I'm not even sure if I'll be able to deal with it in my server closet off my TV room, because it is loud enough to be a problem even through a closed door. The sad thing is that it wouldn't cost more than about $10 more per unit to put high-quality fans in these things. 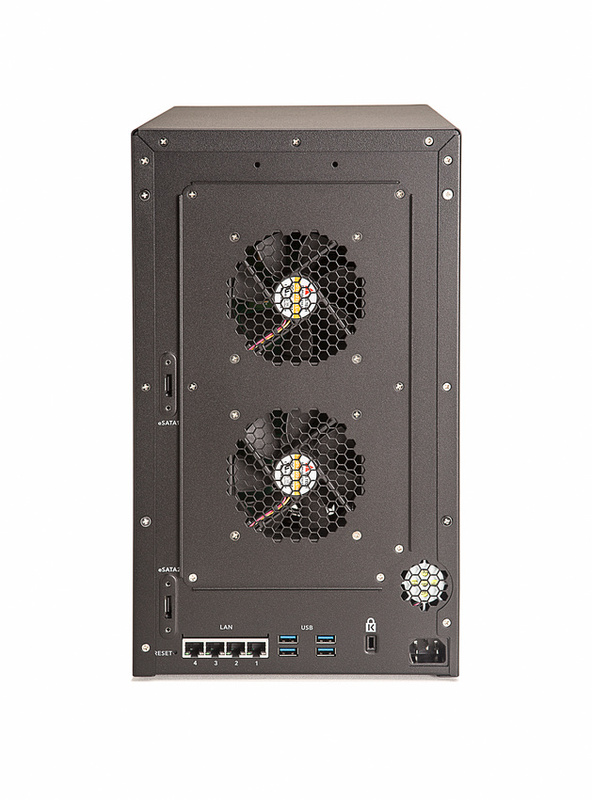 Good fans can provide comparable airflow at a fraction of the volume. That one change by itself would make the difference between a great product that I could recommend and a jet engine. Unfortunately, as shipped, it is a jet engine, and I'm having serious second thoughts about it. This is why I recommended keeping it in a different room. 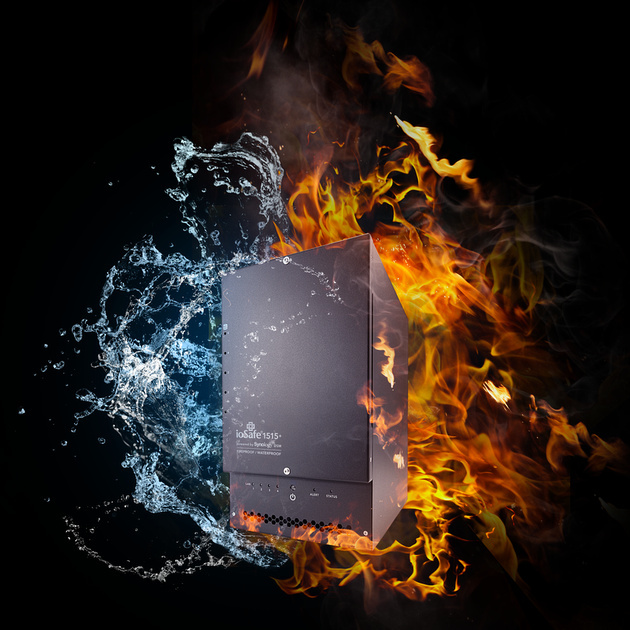 The Synology NAS I recommend is quiter but fire and flood protection come at a cost. 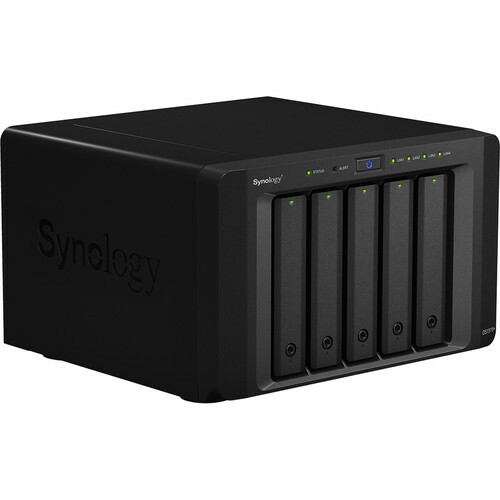 I'm settling up a Synology for my office and will be moving mine to a closet as a mirrored server.